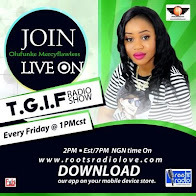 Mercyflawless Blog: Banky W dished out a clapback when asked about his wedding ring. 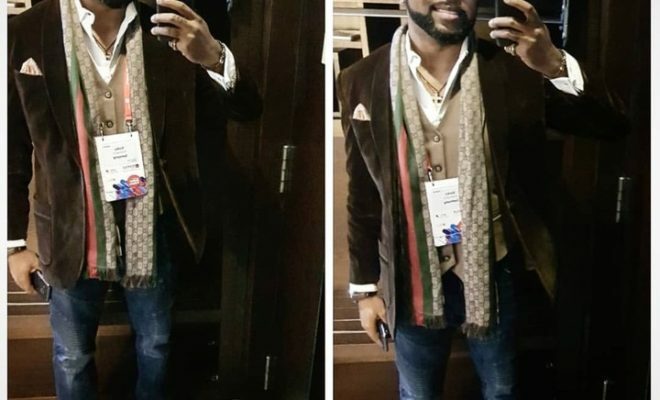 Banky W dished out a clapback when asked about his wedding ring. 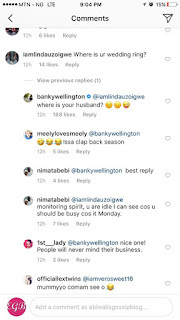 A curious fans has gotten the clapback of her life after she asked Banky W a question on social media. The star singer had posted a picture of himself preparing for an event when the fan badged in on him. 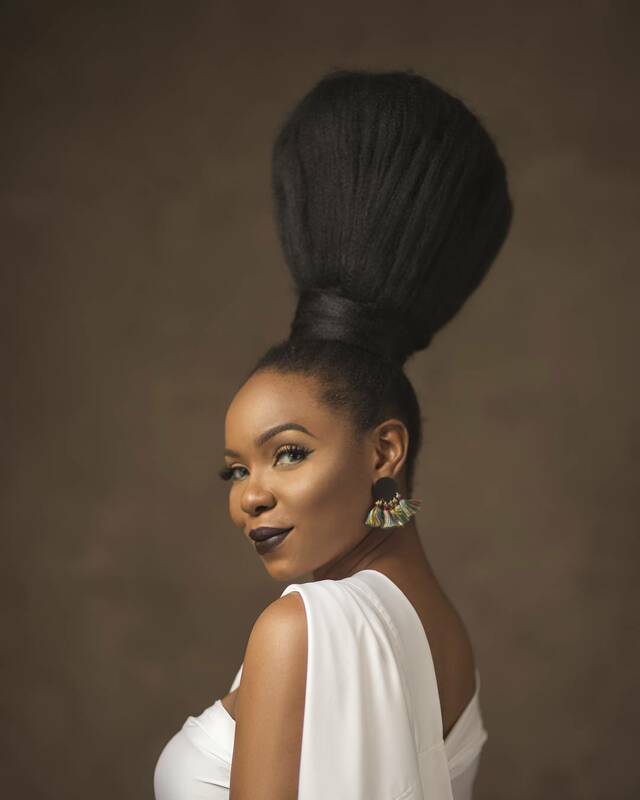 His Gucci muffler nor his awesome shades were not nice enough to catch her eyes; what caught her attention was something he wasn’t putting on – his wedding ring. 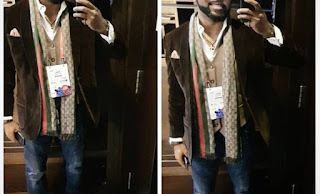 After the lavish marriage union that started from a movie straight to a much publicized proposal in Dubai, a lavish traditional wedding in Lagos, a white wedding in South Africa and a thanksgiving ceremony at a Church in UK, it is only normal for a fan to wonder why Banky W is not wearing his wedding ring barely 4 months into the marriage, but had some other ring on. 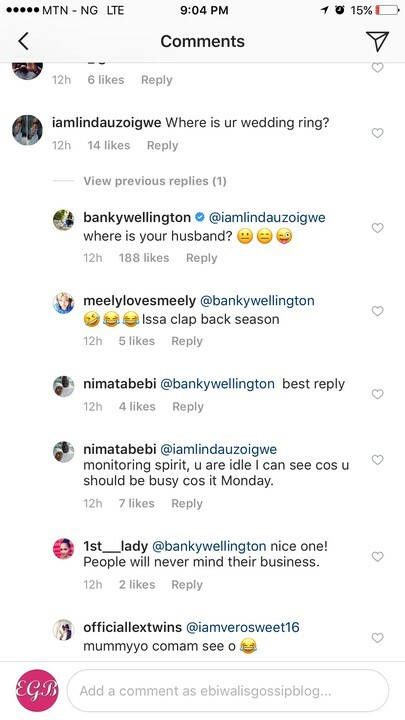 Well, typical of celebs, Banky gave the lady a clapback after she asked to know why he doesn’t have his ring on. The singer in return asked where her own husband is.